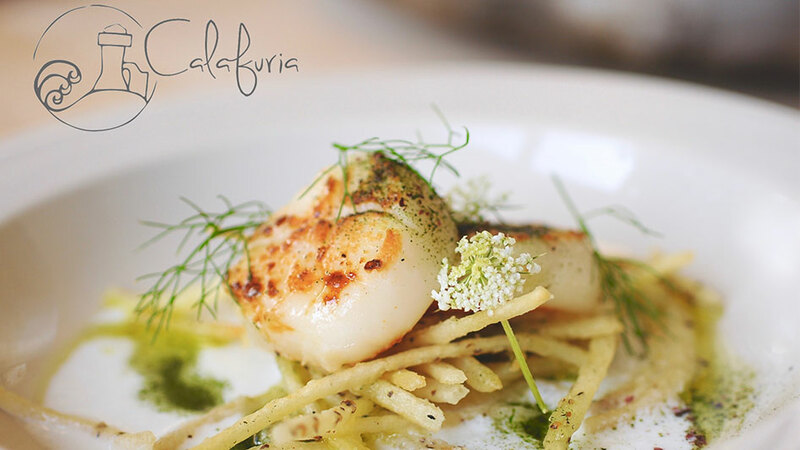 Dine at Calafuria, specializing in Italian cuisine. 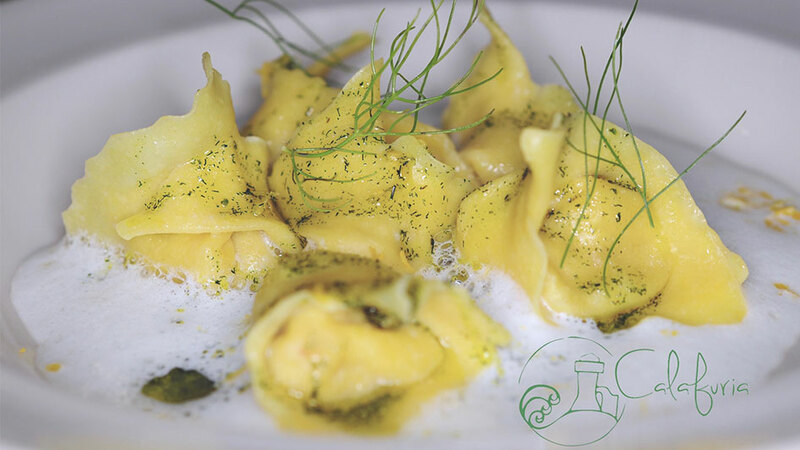 Their menu includes fresh pasta, desserts, Italian Espresso, Italian aperitivo and so much more! 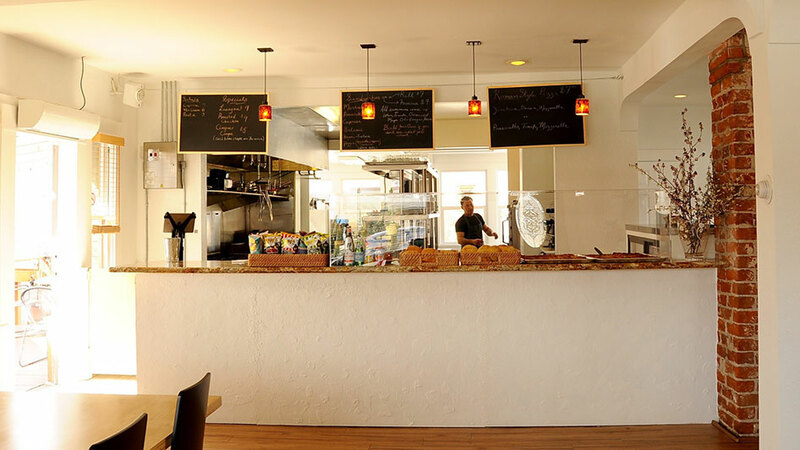 Dine in their minimalist restaurant for a truly authentic feel and enjoy a taste of Italy.